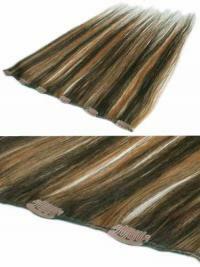 Clip-in hair extensions are a quick, easy, and temporary DIY approach to achieving longer and fuller hair, with no long-term bonding, pain, or damage to your hair. 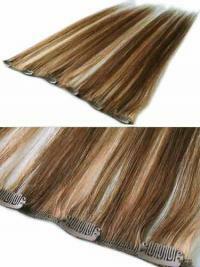 Use them to add length and volume without waiting for your hair to grow out, add highlights by choosing a lighter colour without changing your own hair, and even add bangs without a haircut. 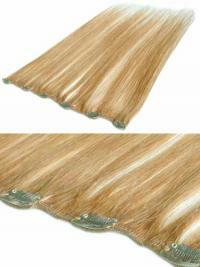 They require no long term bonding or glues and cause virtually no damage to your natural hair. 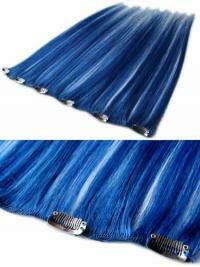 urhair.co.uk offers a range clip in hair extensions. 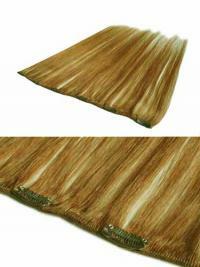 Visit our website and buy the great quality of extensions.